Pop music’s rising star is back again! The positive-vibed Xavier Toscano touches yet another soul with his new song, Apologies Wasted. Another favorite from Toscano, Apologies Wasted introduces us to a different side of the flamboyant popster. Toscano takes a retrospective look at what we do and say and how it affects our lives. Toscano’s lyrics cleverly paint a picture of the struggles facing lovers in terms of communication. Different than other Toscano songs, Apologies Wasted is more like a head nod groove layered in a pop-funk world. It’s an easy winner that explores a topic that we all have to deal with at some time in life. The video for Apologies Wasted captures the song’s theme in underwater dance scenes of club bravado. 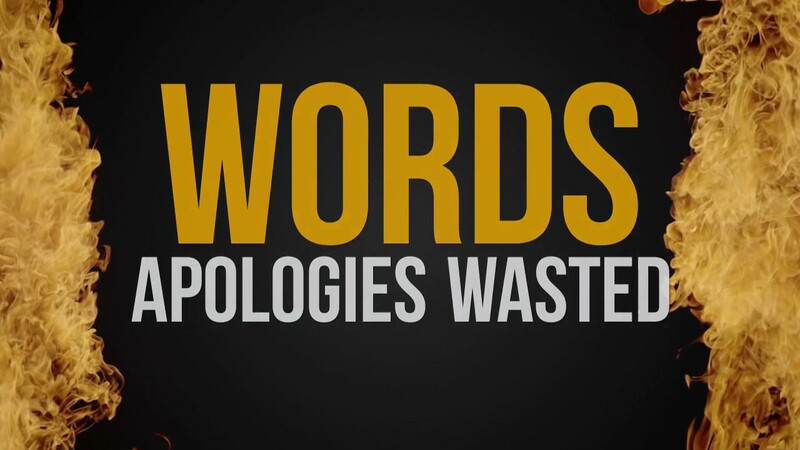 Overall, Apologies Wasted is a great song that crosses many genres and can be enjoyed by all.